red fruit, dipped in cocoa... delicious! Delicious cookies with fruits and chocolate. Perfect for snacks with a tea or juice. of disconnection sweeter and more extra-crunchy. For those disconnection moments sweeter and extra crunchy. Happiness is not a permanent state, rather a series of small moments in which you think you are in the right place at the right time. That’s why in Rifacli you’ll find the crunchy touch for those sweet moments of everyday life. Add our artisan biscuits to your dessert, your ice cream, your coffee or tea, and even your sweet wine. You have at your disposal a wide variety of cookies of different flavors, aromas and shapes. You just have to find the most suitable ones for you and yours. These biscuits are ideal for an ice cream or a coffee. 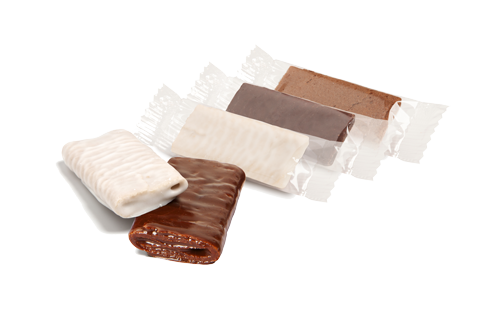 The Delices are cookies with pieces of fruit or chocolate, ideal for a snack with a tea or juice. 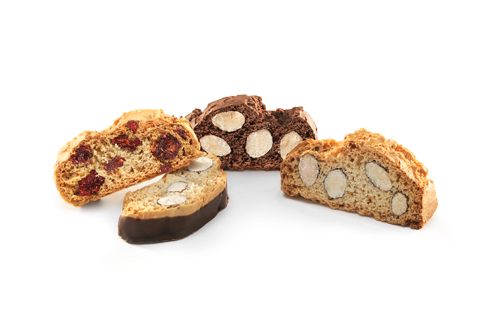 The Carquinyolis are extra crunchy cookies with almonds. We also make them bathed in cocoa and with red fruits. 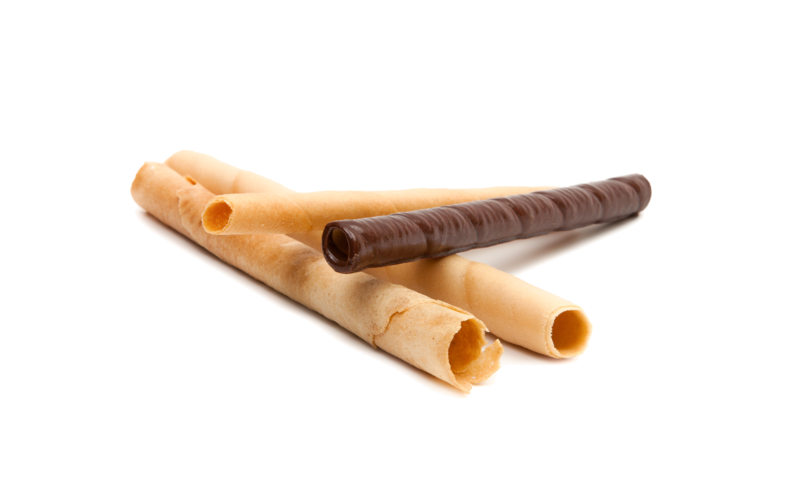 The Creps have a crunchy waffle heart and are bathed in an irresistible cocoa or white cover. Ideal to eat because Yes, it is good! 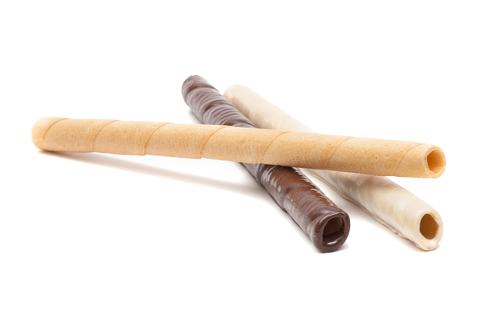 The Flautas are long rolled wafers of a lifetime. Of vanilla or bathed. Success is assured with them if you take them out at the end of a meal. 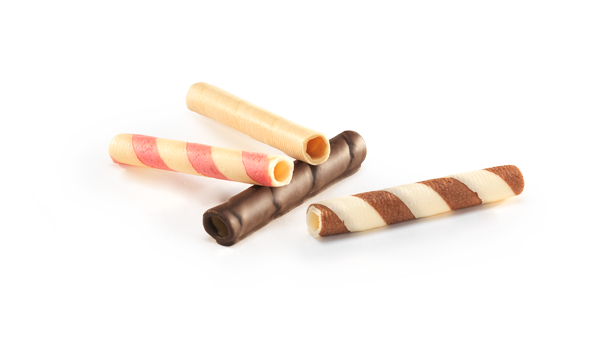 Our Flautins are short and fun rolled wafers. Designed as an extra for an ice cream, a yogurt or a cream. The Neules are the Christmas sweet in Catalonia for excellence. They are to share at the end of meals with Cava. Light and with a subtle scent of lemon. 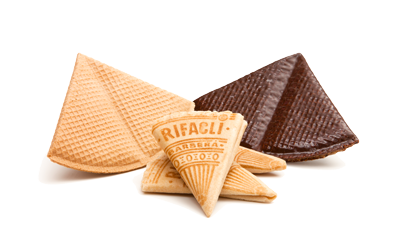 We have been making our artisan biscuits in Rifacli according to traditional recipes for more than a century. 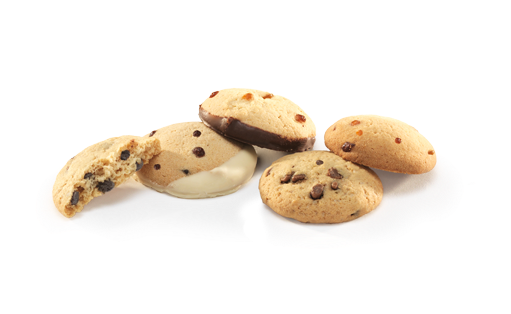 We are so expert in our cookies always that we innovate with new biscuits, new flavors and new shapes. The reason? We want to sweeten your life with small crunchy moments. Do you want to know more about our daily life? To know at the real moment the new products we are manufacturing? To know how and when to take our biscuits? Then sign up for our newsletter and join the Rifacli family.